35 x 33 inches. 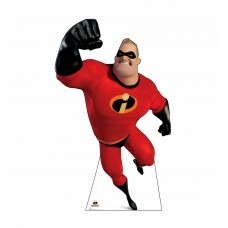 Our cardboard cutout of Dash Disney Incredibles 2. All cardboard cutouts come folded..
37 x 20 inches. 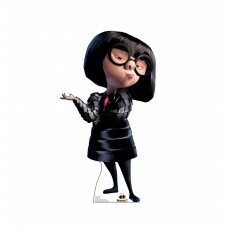 Our cardboard cutout of Edna Mode Disney Incredibles 2. All cardboard cutouts come f..
76 x 44 inches. 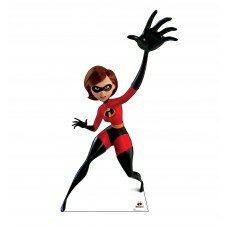 Our cardboard cutout of Elastigirl Disney Incredibles 2. 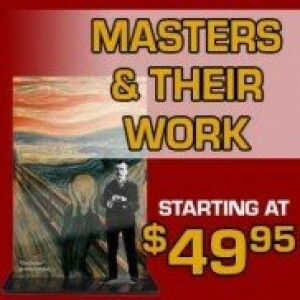 All cardboard cutouts come ..
67 x 45 inches. 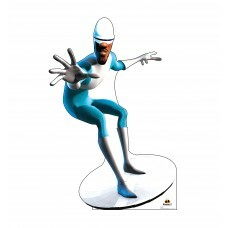 Our cardboard cutout of Frozone Disney Incredibles 2. All cardboard cutouts come fol..
28 x 18 inches. 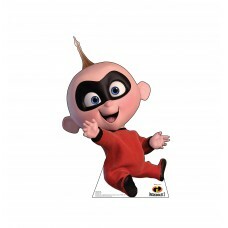 Our cardboard cutout of Jack Jack Disney Incredibles 2. 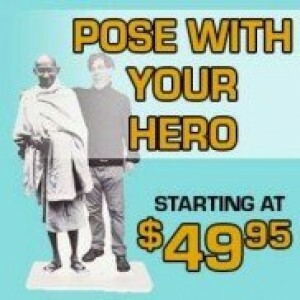 All cardboard cutouts come f..
74 x 45 inches. 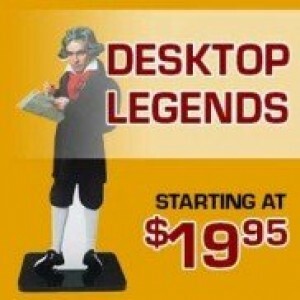 Our cardboard cutout of Mr. 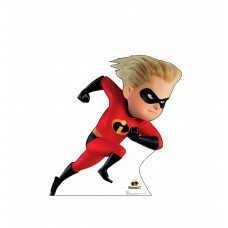 Incredible Disney Incredibles 2. All cardboard cutouts c..
60 x 27 inches. 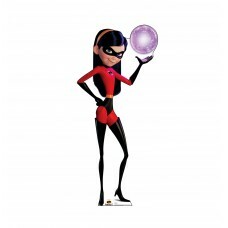 Our cardboard cutout of Violet Disney Incredibles 2. 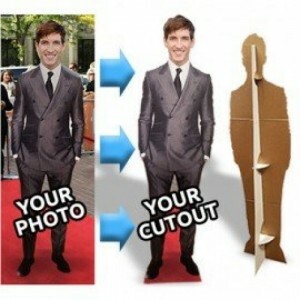 All cardboard cutouts come fold..